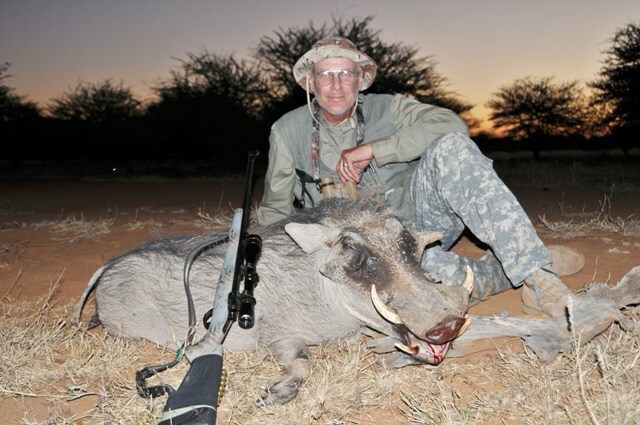 We believe in the principal of fair chase and ethical hunting. 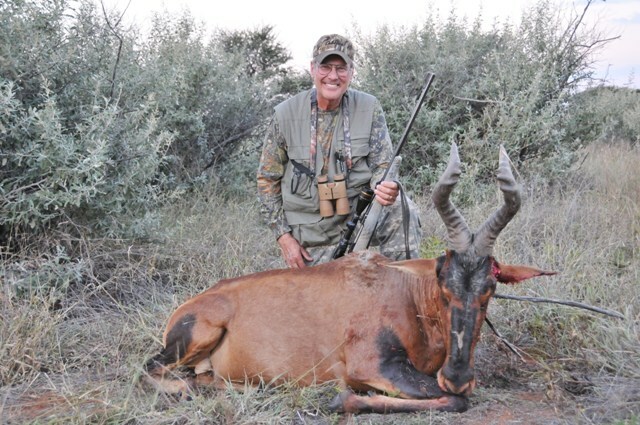 Namibia’s minimum standards on trophies guarantee you a top quality trophy. 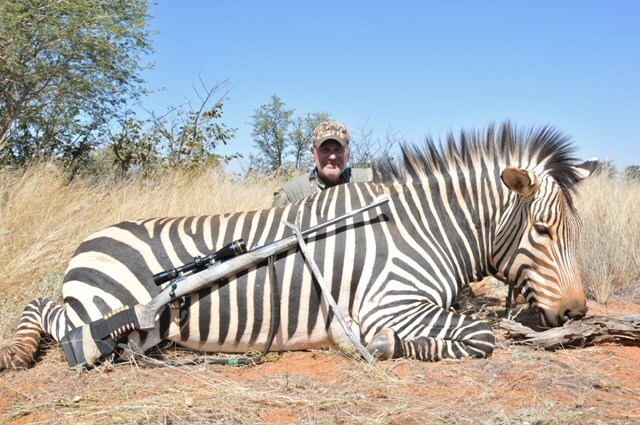 With over 20 species to choose from Trophy Trackings Hunting Safaris can offer you the hunt of a lifetime.